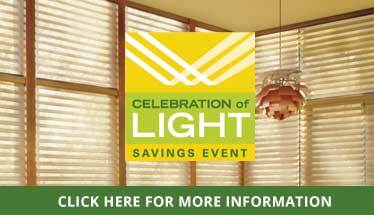 You’ve put a lot of thought into your new window treatments. That’s why our commitment to you as our customer doesn’t end with the sale. Count on Homestead Window Treatments to make your life simpler with expert window covering measurement and installation, a savings of up to hundreds of dollars. Rest easy: holding heavy fabric panels while standing on 12-foot ladders is routine for us. Think of this service not only as our gift thanking you for your business but the least expensive insurance you have ever had, making sure your window treatments always look fantastic. 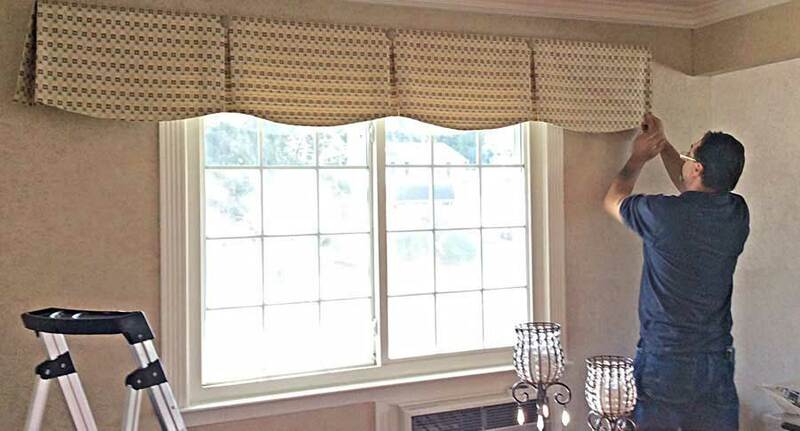 Our fully trained and experienced staff has installed thousands of virtually every kind of window covering, from draperies to shades to blinds, for satisfied homeowners throughout Long Island. Before our staff drills the first hole or lifts the first piece of cloth, our in-home measuring accurately assesses your windows to make sure your new draperies or other coverings will fit perfectly. As most of the drilling is not into the wall studs, we make sure the anchors we employ for your window treatment hardware, such as rods and brackets, are rated for its weight. Do your new treatments have a traversing rod or cranksystem? No problem! We make sure your window coverings open, close, and adjust smoothly, guaranteeing you many years of no-hassle service. When you ask us for window treatment measurement and installation, we will use state-of-the-art equipment and techniques in your home, exceeding the industry standard. Our installers are always prompt and courteous and with the least inconvenience to your household. That’s the Homestead promise to valued customers like you. We stand by our measuring and installation work as we do our fine window coverings. You’ll soon see why Homestead is synonymous with quality. For complete one-stop service for your ideal window coverings, including top-quality measuring and installation, stop by our Huntington Station, NY showroom, call us at (631) 423-5782, or email us at pereldesign@gmail.com today!